Simple ‘push’ chute activates dispensing mechanism. Modern, stylish design in a stainless-steel cabinet. Removable top panel allows easy access to the bin for routine cleaning. Improved drip tray depth will accommodate almost all sizes of buckets. Equipped with a three Meter (11 ft) power cord. 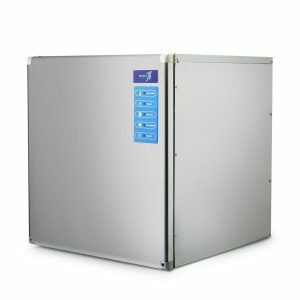 Foam insulation is inserted between the dispenser’s stainless-steel panels and liner under heat and pressure to form a perfect ‘wall-to-wall’ bond, preserving ice supply for longer periods. 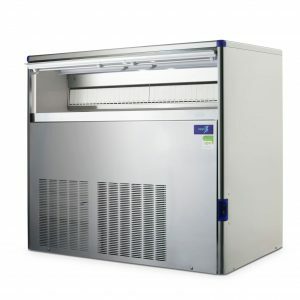 Ideal for your business if you require a moderate production of ice in a hygienic and accessible manner. 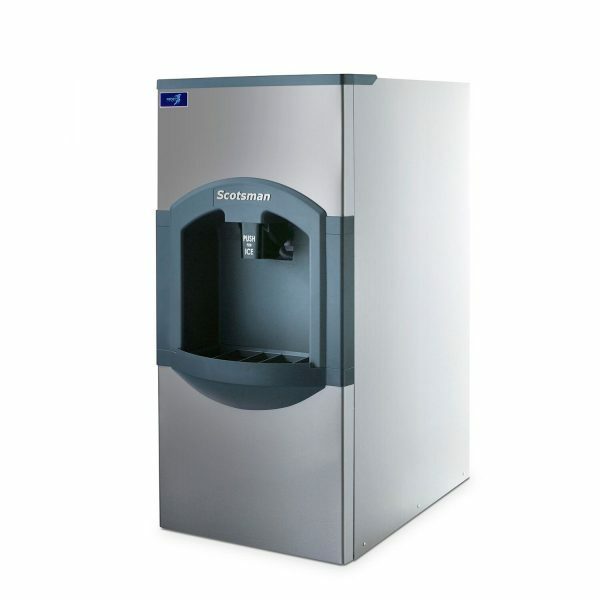 Supported by its European design, this product ensures that Ice can be dispensed without it being handled, making it the perfect machine for hospitals in particular. Above all our range of dispensers allows your business to achieve the highest standards of cleanliness possible without breaking the bank. With all our dispensers proudly branded by us, you can be certain that it will uphold the same quality and trustworthiness synonyms with the Frostline brand. 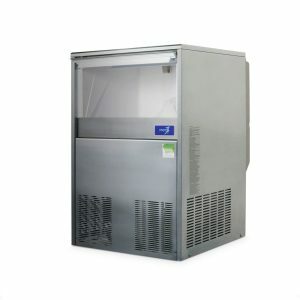 Our brand has over 20-years’ experience as Australia’s leading and most trusted Ice Machine Importer. We provide products and support second to none, making us your one stop shop for all your refrigeration solutions. With an array of Frostline-branded products, we have a vast selection to meet your needs. 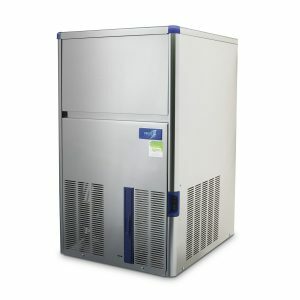 Don’t delay looking into what Ice Machines Direct can do for you.